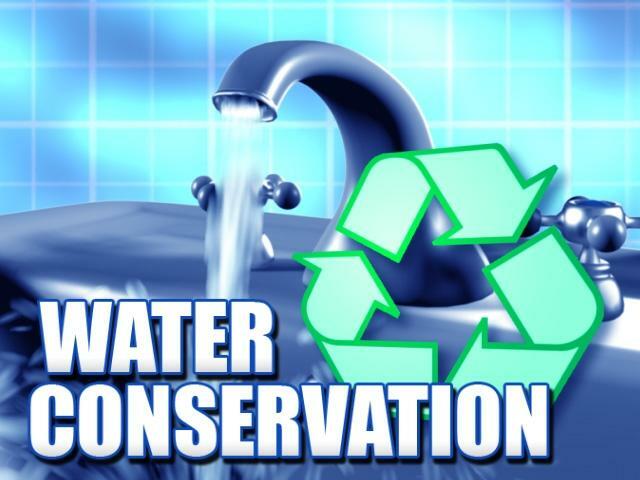 Do You Have Optimal Water Conservation in Your Rental Property? A green mindset is growing in popularity nowadays, and with fair right. The issues of climate change, global warming, depletion of nature’s resources, overwhelming pollution and carbon footprint are some of the key problems shaking up the international scene. The eco-conscious activists are busier than ever with one unified goal: saving our planet. One of these pressing matters, is the problem of a lack of drinking and utility water. United Nations officials report that 20% of the total population is troubled by water scarcity and the available levels are dropping at a galloping speed everywhere on Earth. 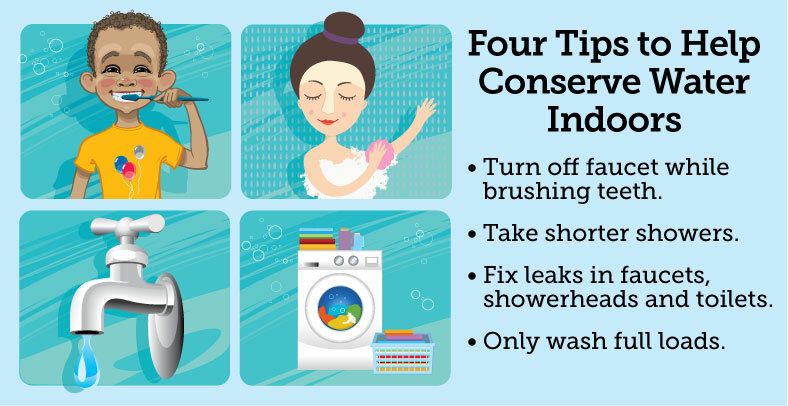 With all this in mind, we have gathered some useful ideas on water conservation. Cut the waste of water and lower the costs for your rented home with some novel, highly efficient water technologies. Dual flush toilet converters are rather handy water-conserving toilet apertures. They are easy to install on almost any type of toilet and the complete replacement of a tank or bowl is not required. Owing to their smart design and adaptable flush characteristics, the converters enable us to limit the water amount that’s being used per tenant. Another plus for these converters is their wallet-friendly price, so the saving is doubled: It saves money as a quick fix and lowers the utility expenditure in the long run. This convenience is perfect for the landlords who handle the bill, but it can also attract the tenants who take care of it themselves. The aerators are basically a kind of an inexpensive extension for the faucet and the installation is quickly completed by screwing in the device that adapts to any house faucet type. It effectively deals with dispersing effect, softens the stream sound and maximises the pressure of water output. Also, the aerators moulds the released flow and helps conserve this precious liquid and heating up energy. You may be wondering what drains have to do with the whole water saving agenda, but only the proper maintenance of the whole water system yields comprehensive results, advise us Sydney-based specialists for blocked drains. Make sure the pipes are not clogged with the excess material and thus prompting leaks in unreachable joints. The waste water can also find its way back and make an unwanted damage. Search for foul smells and difficulty when emptying the sink, bath or toilet bowl. The majority of shower heads draw excessive amounts of water and the waste is considerable. To have improved management of water, go for smart shower heads with stream control traits. Eco models of shower apparatus allow us to revel in the wonderful, warm shower while minimising the use of water involved. The market offers quite a few varieties, so pick the one that matches your funds and aesthetic preferences. The inserts used for toilet tanks pose as a rapid solution for rented property with significant water waste problems. Cost-effective and uncomplicated for installation, these tank bags help cut down on water used for flushing and leave your regular habits as they were. It depends on the water capacity of the tank and personal flushing needs whether you’re a good fit for brim-full inserts for top saving or demi-full setting that provides a more powerful flush. Flow control valves are constructed to temporarily minimise or utterly block the water current when it’s in use. They display formidable performance in sink apertures with no dishwasher by stream reduction during soaping step, and in baths with similar minimising effect during body soaping. Apart from saving water, these intelligent mechanisms also aid in saving on electricity expenditure as the water heating process is doubly efficient. The experts say a combination of a few saving devices produces even better results. For instance, tank bags can cohabitate with intelligent shower add-ons. Add a control valve into the equation and the energy efficiency rises by half. Water is definitely the amenity we shouldn’t take for granted. Spend it economically, and to make that happen, employ one of these simple solutions.